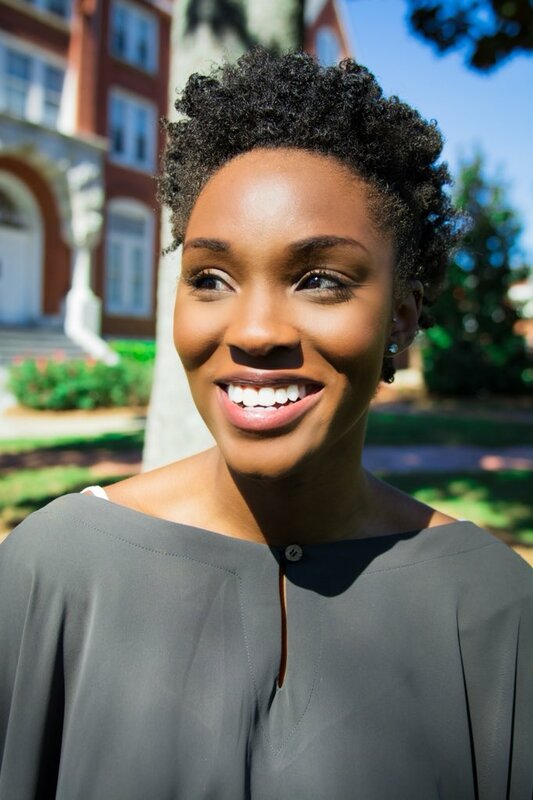 While her work focuses heavily on Africa, her schooling took place in the United States. Mafe, who is a member of the service organization Delta Sigma Theta Sorority, Inc., received her B.A. in International Studies from Spelman College in Atlanta. She earned her Masters degree from Georgetown University’s School of Foreign Service thereafter. In 2011 she was named one of 99 most influential foreign policy leaders under the age of 33 by the Diplomatic Courier and Young Professionals in Foreign Policy. Ventures Magazine Africa also dubbed her one of 13 Young Africans Business/Economic Leaders to Watch in 2013. As a self-described “Afro-optimist,” Mafe is poised to bring hope through growth to the region she holds close to her heart, and she is more than qualified to do so.